It's already September, fourth day into the month to be exact. For this month, Chaswood’s home-grown Mamak-inspired casual dining brand, Teh Tarik Place is highlighting the perennial Malaysian favourite, Laksa! 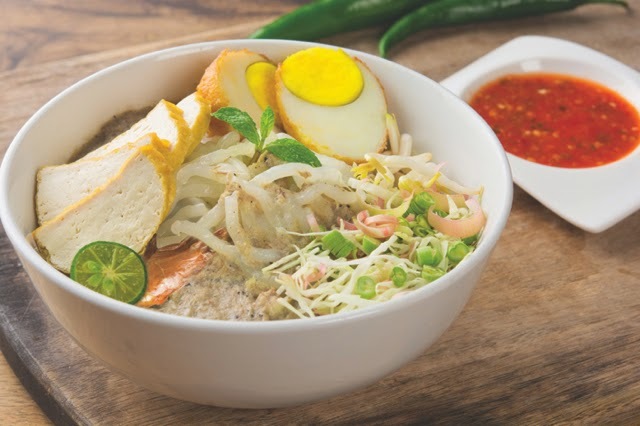 For fans of this dish, you will be in for a treat as Teh Tarik Place offers an exciting, new menu of hearty and wholesome Irresistible Laksa dishes to tempt your palate. The piquant and creamy Laksa broth as we know it has cooking and presentation variations from state to state. Teh Tarik Place will feature the more well-loved versions of this gem of a dish made from a combination of santan, curry paste, tamarind fruit or fish, albeit with a bit of a creative twist to give you that amazing kick or unique burst of flavours! Choose from three (3) menu creations including Laksa Istana: A chef’s special of santan-free laksa with Teh Tarik Place’s special curry gravy, served piping hot with prawns, brinjals, long beans, tofu puffs and eggs; or the Nyonya Laksa: a laksa dish served in rich santan-based gravy with prawn soup. 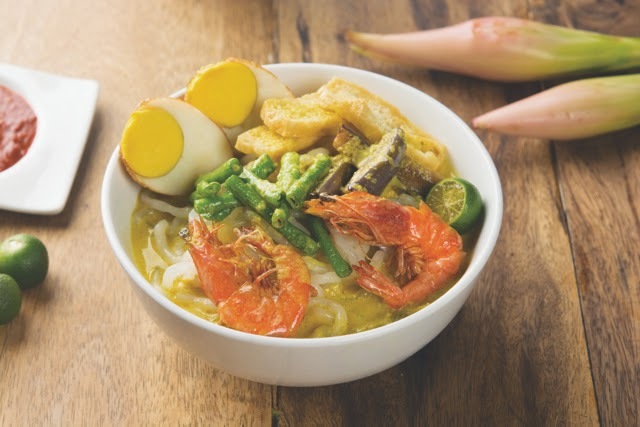 For those seeking a non-spicy, sweet alternative, the Laksa Lemak is made for you. Served in white, rich gravy of boiled fish and santan, it is truly a speciality that reigns supreme in its simplest of forms. 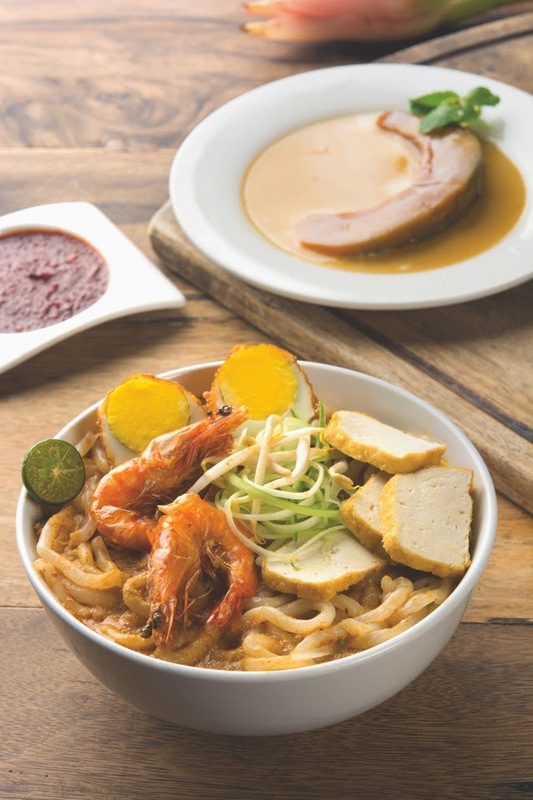 All the featured laksa dishes include a complimentary Sira Labu dessert. Popularly known as “pengat labu”, it is an indulgence not to be missed! The sweet taste of caramelised pumpkin drenched in palm sugar cleanses the palate and is the perfect ending to a satisfying meal. Customers who wish to order Teh Tarik Place’s all-time favourites such as Mee Goreng Mamak, Nasi Kerabu, Nasi Goreng TTP or Roti Canai, may still do so from the regular menu during this promotion period. For more information, do check out their website at www.tehtarikplace.my or their Facebook page at fb.com/tehtarikplace .